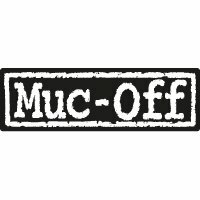 Muc Off Bike Protect is a PTFE-rich water disperser / spray lubricant specially made for bicycles. Spray it on before cleaning to disperse water. Spray it on after cleaning to leave a dry, non-sticky protective film. Safe on frame, metal parts, plastics, rubber, paint and carbon fibre. Doubles as a clean, light lube. Not suitable for tyre treads or braking surfaces.